WHY UNIVERSITY OF CALIFORNIA, RIVERSIDE ONLINE? At the University of California, Riverside Bourns College of Engineering, we don’t waste time. Our unique structure allows you to go from bachelor’s to master’s in as few as 13 months while you maintain employment. UC Riverside’s Master of Engineering program proudly offers six specializations for engineering professionals who want to add a business background and technical edge to help advance their career. Students can qualify for all six available specializations with a bachelor’s degree in engineering, regardless of undergraduate emphasis. 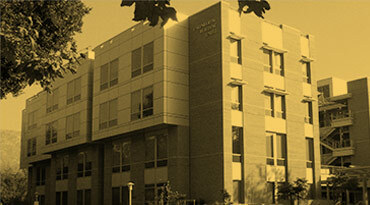 We invite you to learn more about studying online with the University of California, Riverside.